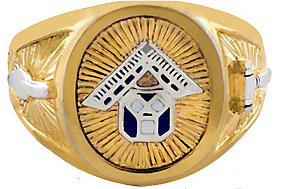 Scottish Rite and Shrine Ring 14KT Gold, Open Back or Solid Back, 14 & 32nd Degree triangles. 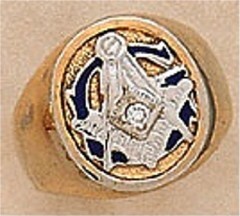 This ring also has the Rose Croix and the Blue Lodge engraved on the shank. 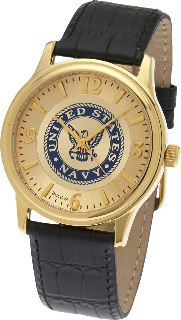 It has the 32nd Degree double eagles on one side of the shank and the Knights Templar on the other side. 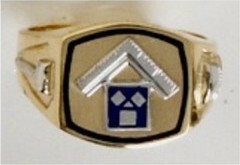 It also has the 32nd degree triangle and 14th degree triangle on the sides of the head. 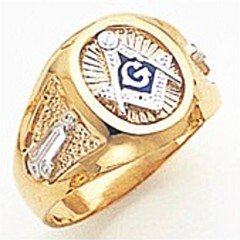 The top and side panels on this ring are white gold and the remaining body of the ring is yellow gold.